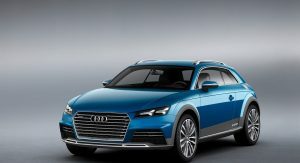 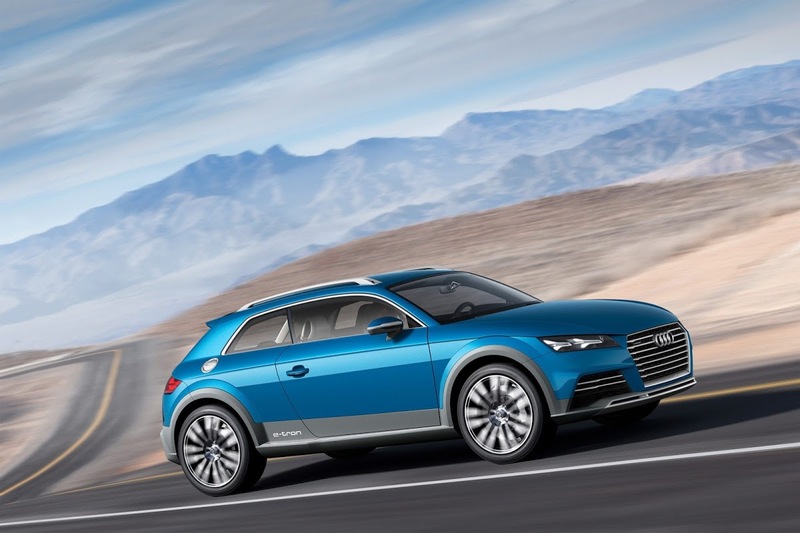 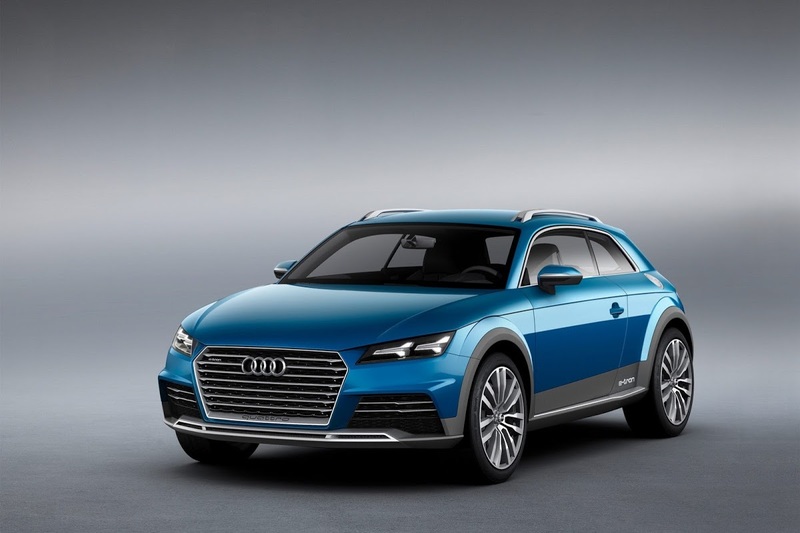 Only a few days before its grand premiere at the 2014 Detroit motor Show, photos of the new Audi Compact Crossover have surfaced online. 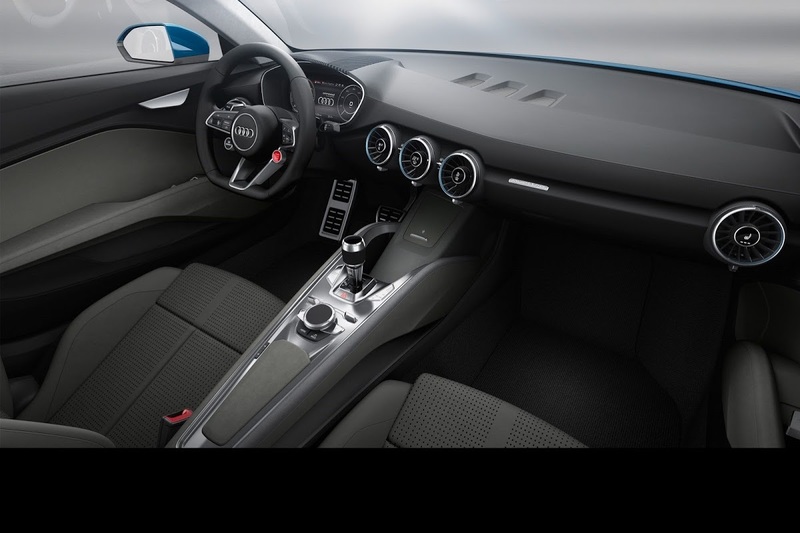 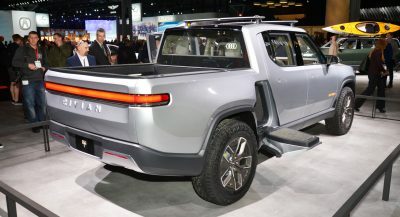 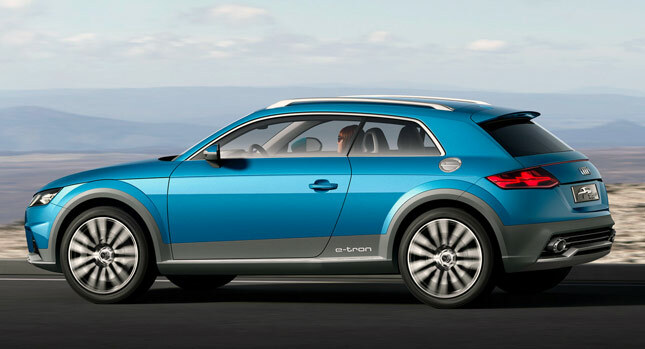 While Audi didn’t say anything about a production model in its previous release on the car, after looking at these photos and seeing how its design and details in general are much closer to a production than a concept vehicle, one can’t but wonder about what the future holds for this study. 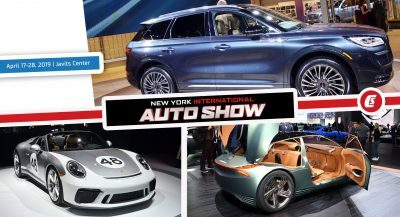 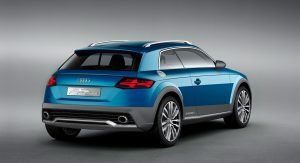 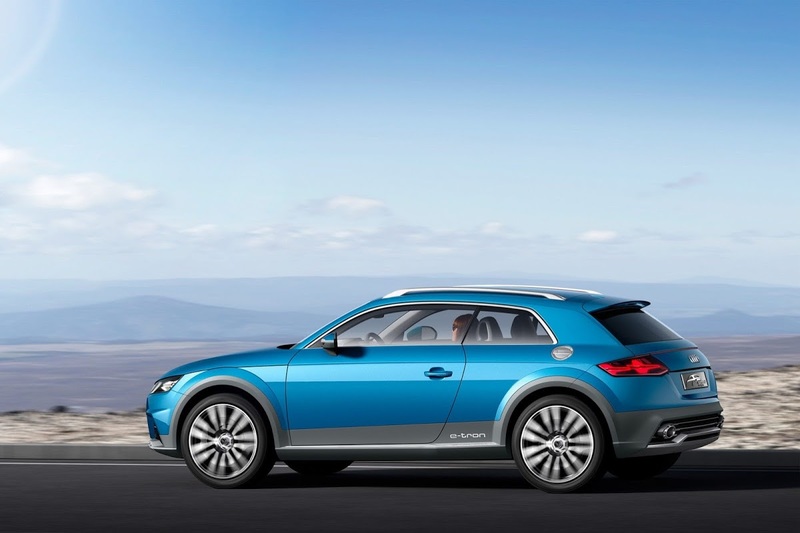 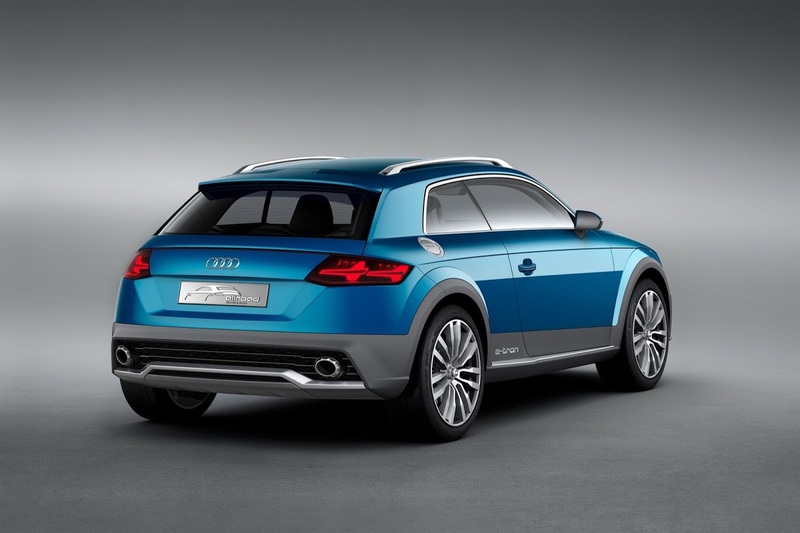 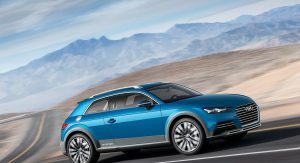 Ingolstadt has said that the concept’s styling “combines a host of visual elements from future models with the Audi-typical allroad concept and independent ‘Shooting Brake’ body style”, to which we agree, adding that we also see a lot of elements from the TT line, both on the exterior and the dashboard that’s almost identical to the cutout of the 2015 TT currently on display at CES. 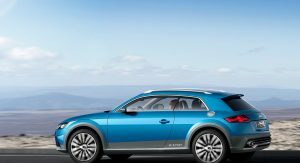 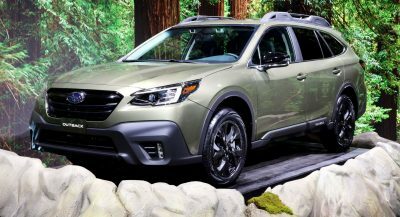 Roughly around the same size as an A3 hatchback, the Compact Crossover comes with a e-tron labeled hybrid powertrain, full details of which should follow in the coming days.